Pablo Milanes has about 2 movie credits. The first movie to feature him was Fito Paez: No se si es Baires o Madrid in 2008. 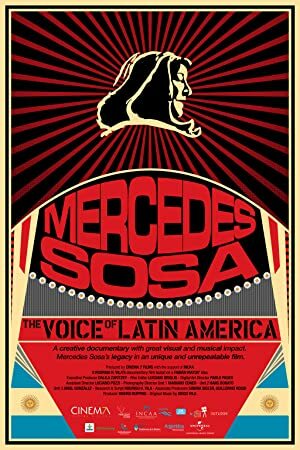 Most recently, Pablo Milanes played a role in Mercedes Sosa: The Voice of Latin America, which was released in 2014.